Museum Curator In Florida Races To Preserve Holocaust Items Since Holocaust survivors are getting older and their stories are fading away, the U.S. Holocaust Memorial Museum is putting curators in regions where survivors live to preserve their memories. 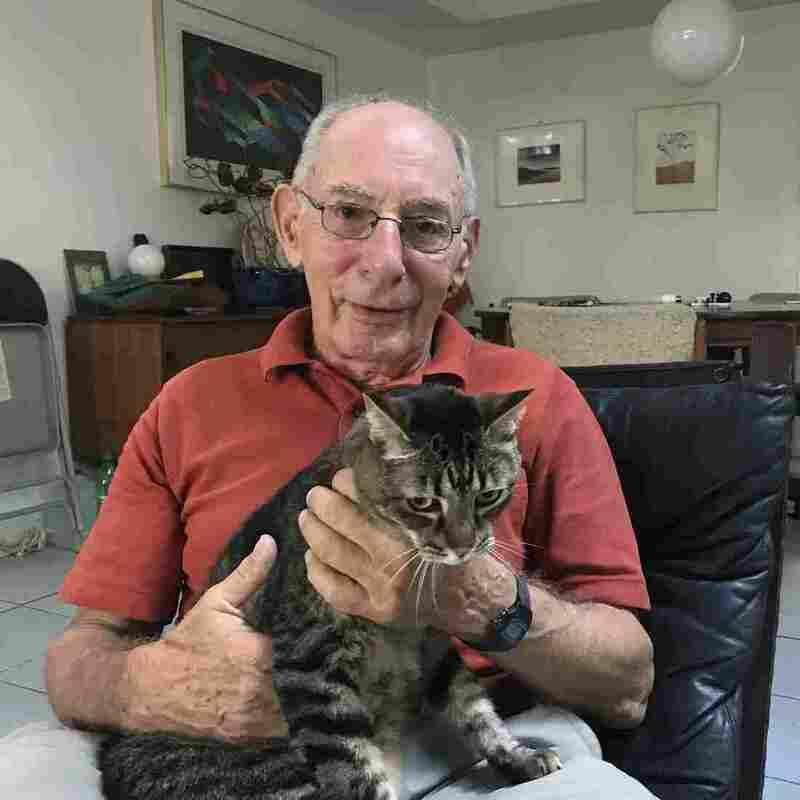 Peter Tarjan of Miami and his cat Jodi. Tarjan's grandparents and parents died in the Holocaust. 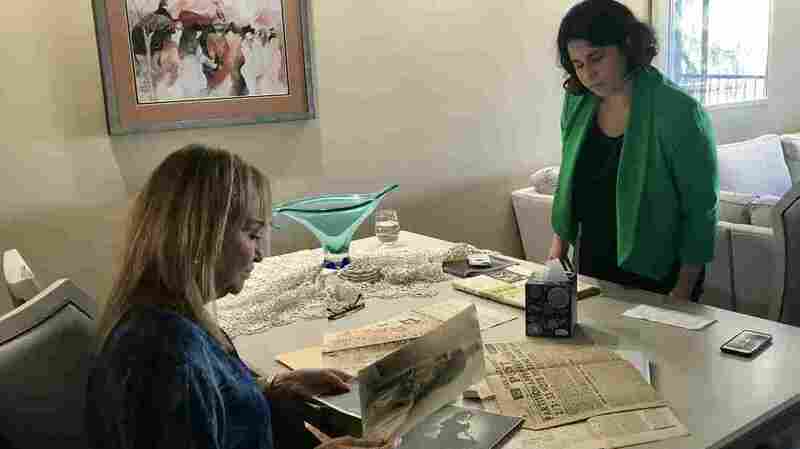 The Holocaust Memorial Museum recently hired a full-time curator in South Florida to collect objects from Holocaust survivors to preserve history. Time is running out. Truly, the clock is ticking. We need to meet eyewitnesses as soon as possible, before they are no longer with us. Aimee Rubensteen (right) meets with potential donor Chaia Cohen. Rubensteen is the first acquisitions coordinator based in South Florida for the U.S. Holocaust Memorial Museum.